Do you like Earn To Die 2012 Part 2? Share it with your friends. 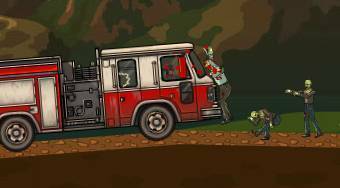 Earn To Die 2012 Part 2 - drive through the divided terrain, kill the zombies and get to the military base, where an airplane is waiting for you.